A listing on the eShop shows that Shred! 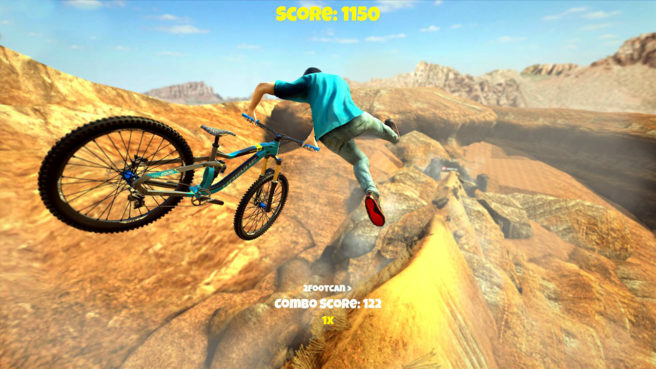 2 – Freeride Mountainbiking is making its way to Switch. It’ll be out digitally starting February 8. Ride as Freeride legend Sam Pilgrim, and use the advanced trick system to bust out insane combos in over 40 levels including Big Mountain, Downhill, Slopestyle and Street! Shred! 2 – Freeride Mountainbiking will cost $9.99 on the Switch eShop.